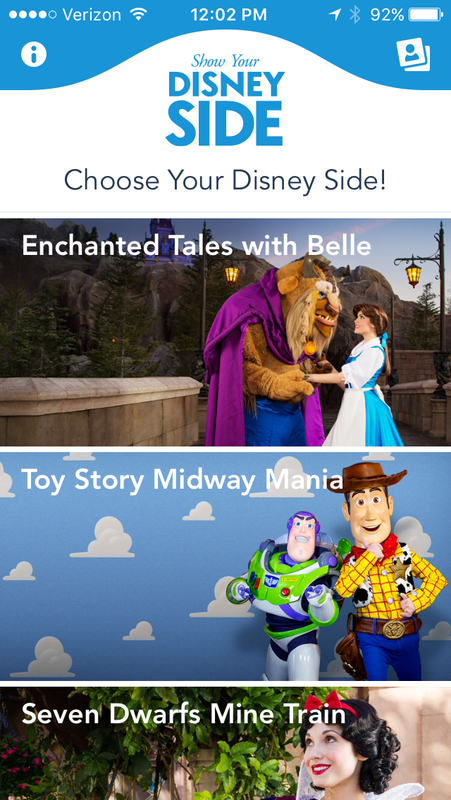 Have fun using the Show your Disney Side app. 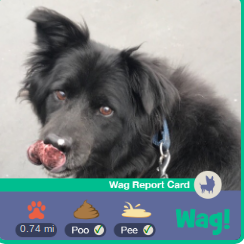 It’s a free app. Take a head shot of yourself and then pick which one of the Disney characters you would like to become. It has both male and female characters. 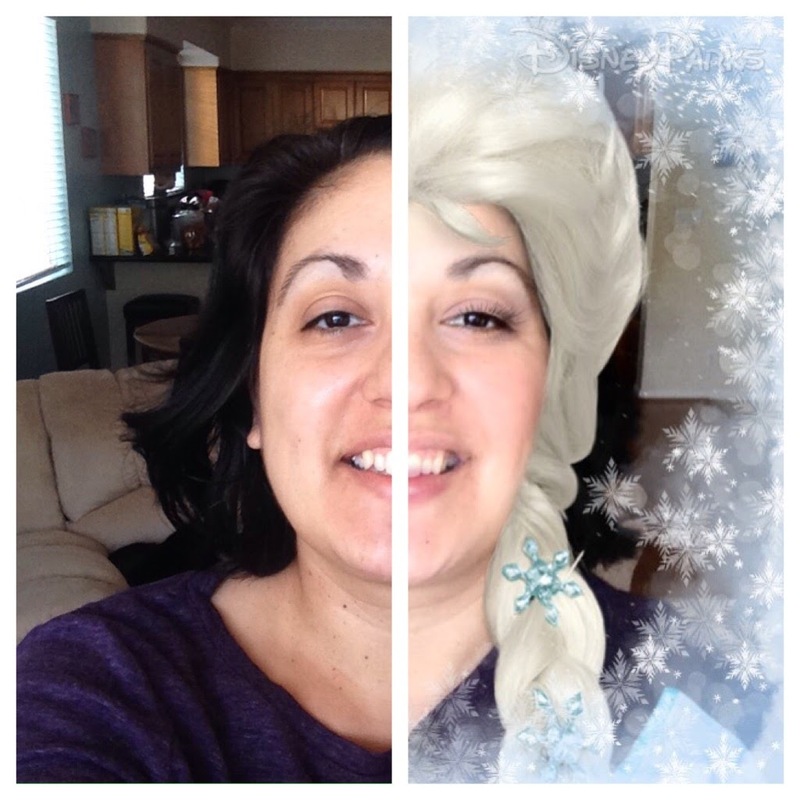 I took it a step further and used the PicMonkey app to slice my photo to show half of my normal face and half with the Disney Character. Lot of free fun!